Father and son photographers Paul and John Paul Caponigro may differ in their styles, but they share a mystical reverence for the natural world. We asked four top art curators to select a Maine photographer whose work deserves a wider audience beyond museum and gallery walls. Here are their choices. Lewis Wickes Hine came to Maine in 1909 to document child labor abuses in the canneries and mills. His haunting photographs shocked a nation. Want to take pictures like a pro? We asked four of the state?s premier photographers for tips on shooting your home, family, garden, and vacation. This summer village on a lake is well disguised by a blanket of snow. Can you identify it? Mainers went to the dogs ? in a good way ? and to war in Iraq, lost an air base and gained a racino, and still found time to take a swim in January. 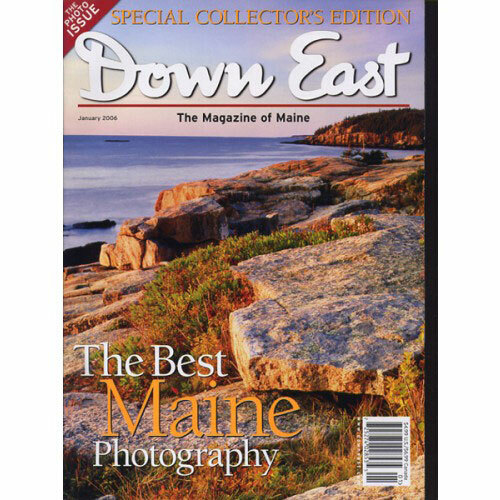 Maine?s largest city has carved out a niche for itself in product photography. 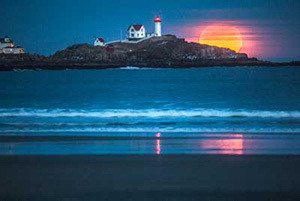 The Maine Photographic Workshops attracts photographers from around the world.  An enterprising guide in Sangerville offers mushing tours of moose country. Favorite dishes, made with a twist, are the draw at this hipster haven. Photo exhibitions, performances, and even a ?snodeo? 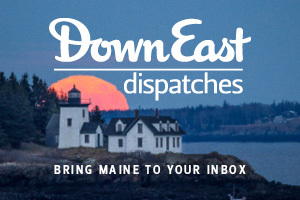 are on tap this month in Maine. The final view of this famous Maine photographer reflects upon a lifetime spent behind the lens.